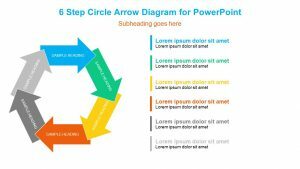 6 Step Creative Circular Diagram For PowerPoint. 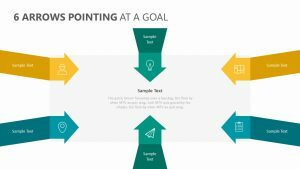 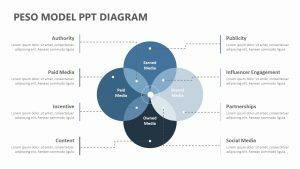 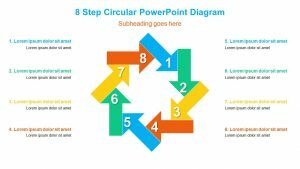 Show the six main steps that your company needs to take in order to meet a certain goal or objective with the help of the 6 Step Creative Circular Diagram For PowerPoint. 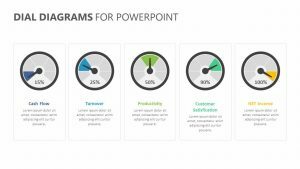 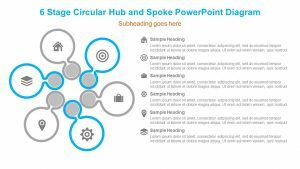 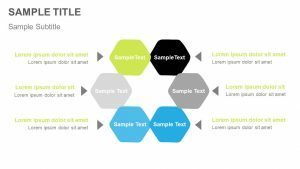 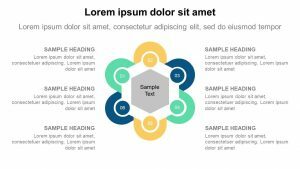 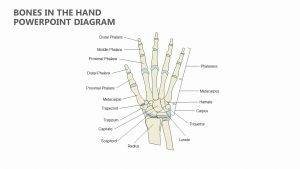 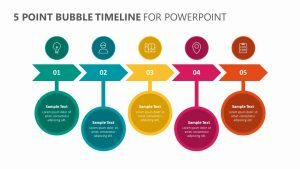 The 6 Step Creative Circular Diagram For PowerPoint is a set of five fully editable PowerPoint slides that will let you showcase six different steps and plans of action as well as the way in which they correlate to one another. 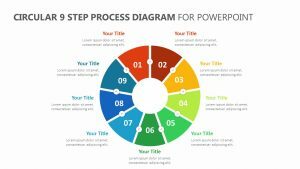 Each of the steps are signified as different circles with their own unique icons and colors to be edited. 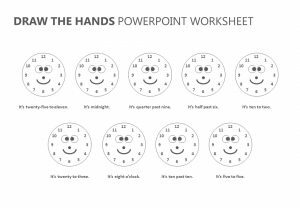 There are also text blurbs for each one.